MG Professional Ltd is skilled at many forms of roofing, we take care over every roofing job we do. Whether the job involves a complete new roof, a replacement roof, cladding, gutters, downpipes, chimney repairs, leadwork, or the repair of an existing roof, we will give you a free quotation. All work is done by us, we do not use sub contractors. We use only high quality materials and all work is guaranteed. 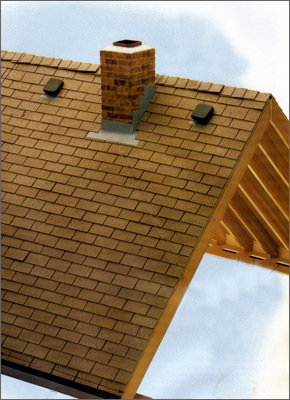 If you need a roofing company, choose us and get your roofing job done properly. Cure It is a fully-formulated, wet-laid, GRP waterprooﬁng system. -Fire retardant to BS476-3 Ext.F.AB (no restrictions on usage) F.AA rating is available with the coated non-slip ﬁnish. What is a Cure It GRP Roof? A Cure It GRP roof is a single-ply GRP laminate consisting of Cure It Roofi ng Resin and Chopped Strand Mat reinforcement applied in situ over a good quality OSB3 deck. The roof is fi nished with pre-formed GRP edge trims and a coat of pre- pigmented Cure It topcoat.